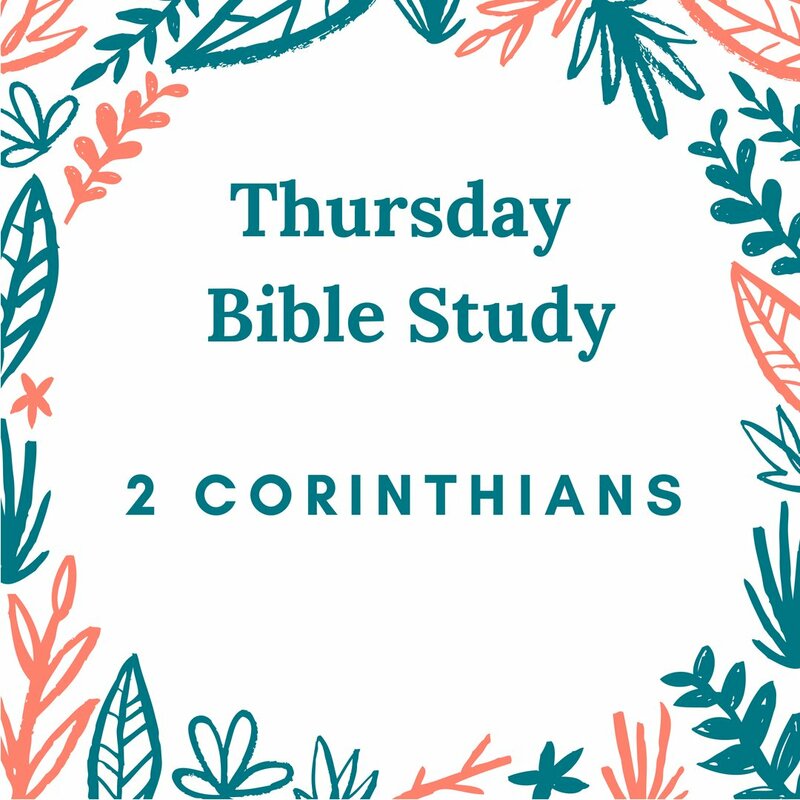 Thursday Women’s Bible Study, 11:45 a.m.
Join us for a bible study on 2 Corinthians beginning Thursday, September 6. We will meet from 11:45 a.m. to 12:45 p.m. in the children’s educational wing. Childcare is provided. 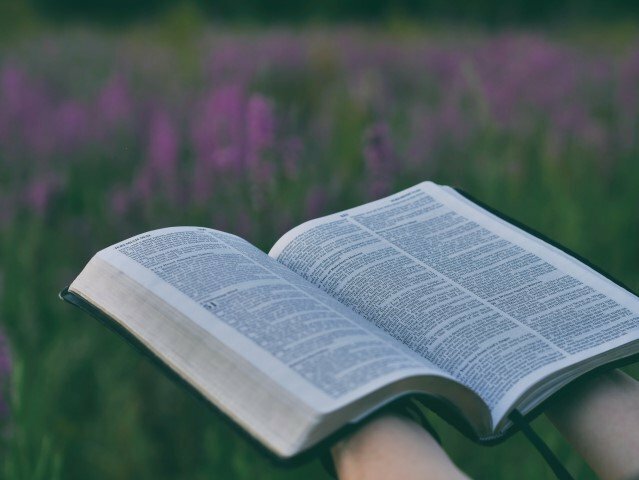 Monday Women’s Bible Study, 5:30 p.m.